(SOLD) ISLE OF CAPRI WINNER! 5 Silkwood Way, Crestwood Heights is 11 years old and approx. 32 squares. Of classic design, the spacious entrance flows with wide passages to the various living areas of the home. 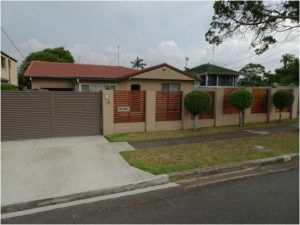 Cute as a button, 3 bedroom brick and tile home set in prestigious TSS precinct. 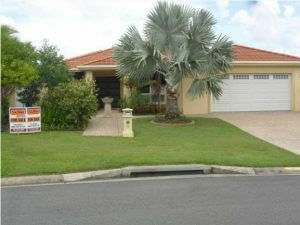 Renovated approximately 4 years ago this delightful single level home is perfect for the beginners or older residents. 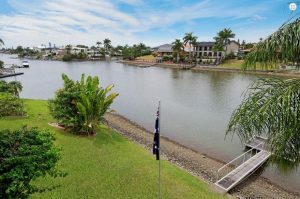 Family home offering a great opportunity to acquire one of the best waterfront point positions in Benowa! Calling for buyers with a keen eye for position and location with an affordable price tag!